Have you bought a Ledger Nano S or Ledger Nano X hardware wallet some time ago and you’re not sure if you’ve written down the correct 24-word recovery seed? 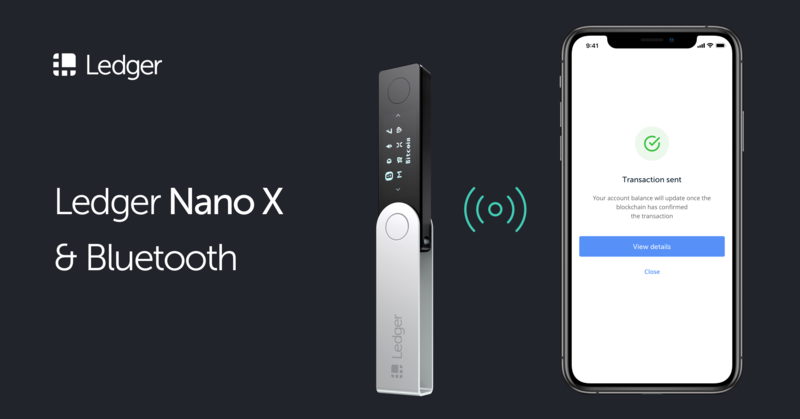 In this guide, we will guide you step-by-step on how to check/verify if you’ve written down the correct recovery seed of your Ledger hardware wallet. If your device doesn’t have enough memory, just temporarily uninstall an app or two for you to have enough memory for the Recovery Check app. NOTE: Uninstalling an app isn’t going to lose you access to your coins.You can simply uninstall Recovery Check and reinstall your coins apps to regain back access to your coins after you’re finished with this guide. You will then be presented with a screen that says “Enter your recovery phrase”, then “Select the number of words to restore”. If you generated your recovery seed using the Ledger wallet, then your choice should be 24. Now it’s time for you to take your time and enter your 24-word recovery seed onto the device. Thankfully Ledger has a system whereas you wouldn’t need to enter all the letters of the words manually; whereas you would only need to be inputting around 3 letters, then the screen displays a set of words that one of them is potentially the word your looking for. This significantly decreases the time you will be spending. If the 24-word seed you’ve entered matches with your current wallet’s recovery seed, then your Ledger wallet should display a success message: “Recovery phrase matches“. You can now uninstall the Recovery Check app and reinstall the apps of the coins you’re using.